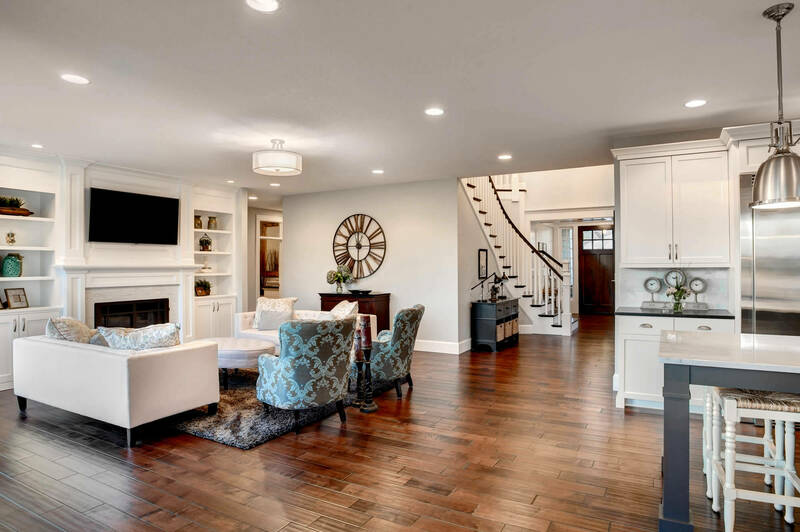 Established in 2004, Landry Wood Flooring is proud to serve New Hampshire and Massachusetts with hardwood flooring services showcasing our quality craftsmanship and attention to detail. Owned and operated by Rick and Emery Landry, our company specializes in hardwood installation, sanding, refinishing, repairs, and custom borders and staining. 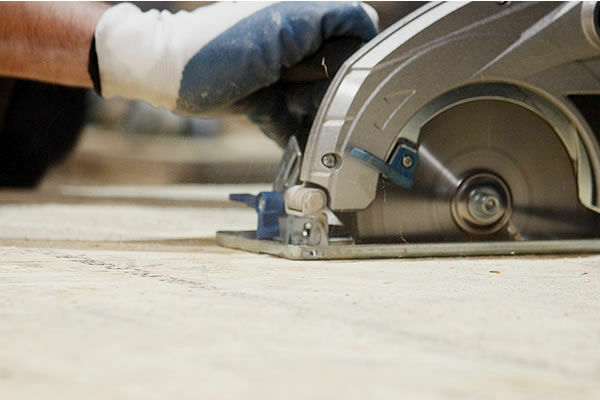 With more than 34 years of experience between the two brothers, Landry Wood Flooring takes the time to understand your needs and ensure total satisfaction, no matter how big or small the job. Hardwood flooring promises a lifetime investment that enhances the value, beauty and comfort of your home. Thanks to exceptional customer service and dedicated workmanship, Landry Wood Flooring can help you create and maintain the hardwood flooring of your dreams. Honesty…reliability…personalized attention. That’s what we’re all about here at Landry Wood Flooring. 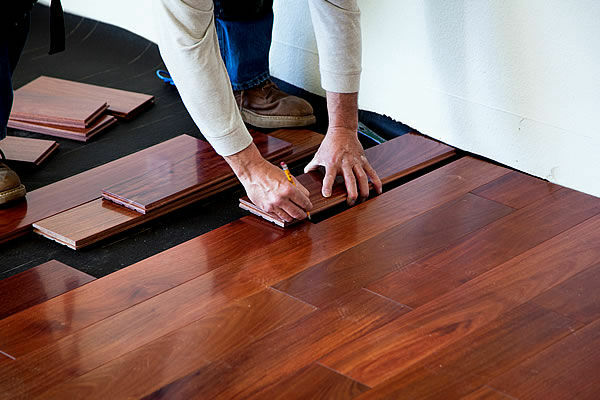 Landry Wood Flooring is happy to specialize in hardwood installations for homes and offices. We have been providing customers with hardwood installation in Massachusetts and New Hampshire since 2004. 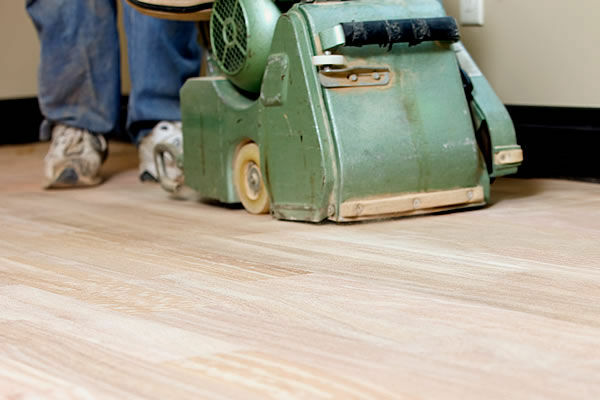 Landry Wood Flooring offers sanding and refinishing services to ensure your floors stay looking new throughout their lifespan. We can help restore your hardwood floors to their former glory without all the hassle. Landry Wood Flooring can address a variety of problems that may be affecting the quality and functionality of your wood floors, such as cracks, pits, dents, scratches, moisture damage, and more. Any contractor can claim to offer quality hardwood flooring. After all, it takes little more than a license and some insurance to install flooring for a living. However, we go above and beyond the license and offer something that most others simply can’t: customer focus and the desire to get the job done right the first time. This isn’t a side job for us that we fit in between our real jobs. We pour our heart and soul into the quality of every floor we install, repair, sand and refinish. The end result is a lasting stamp of our craftsmanship and commitment to enhancing the timeless beauty of your home. 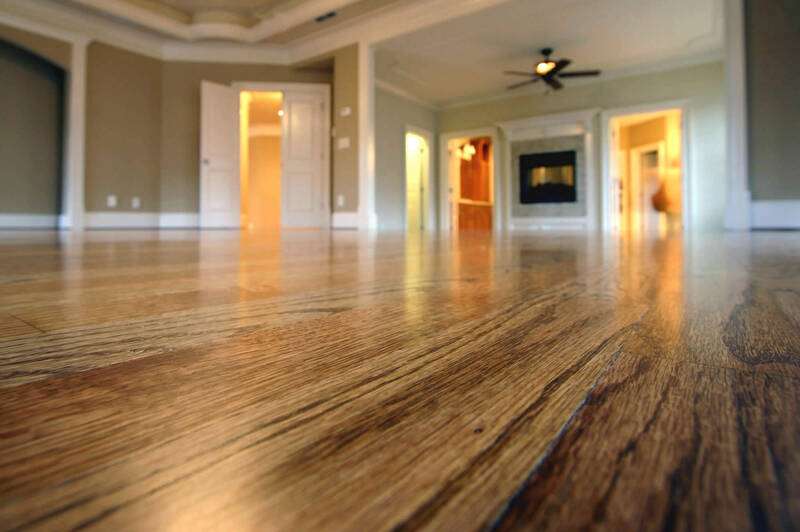 Landry Wood Flooring…your destination for commitment to quality, timely service, and long-lasting value. 'If you need help with your floors these are the guys for you! They came in and fixed a mess another hardwood floor contractor left us. Floors were done terrible and Landry knew exactly how to fix it. There original price was right in line with everyone else. Wish we had hired them in the first place. Wonderful work, very professional. Do yourself a favor and hire them. You will be very pleased with their work. Good price, great results!" 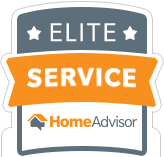 "Rick and Emery Landry were the most professional contractors I have ever worked with. The job they did re-finishing our hardwood floors has drawn overwhelming praise from every visitor to our home since it’s completion last week. The outcome was far beyond anything we had imagined. The Landry brothers were extremely respectful, clean and quoted us a price that they not only stuck to, but that was refreshingly affordable. We have already recommended their services to 3 or 4 people and we certainly plan on spreading the word even further. Thank you guys." "Very professional company that went above and beyond in explaining the process of refinishing our wood floor ( that no one else did ), as well as showing up on time and finishing the job when they said they would. There was no dust or cleanup on our part as they used dustless sander and cleaned as they went. We are 100% satisfied and could have not asked for better quality and workmanship! Will highly recommend to all our friends."